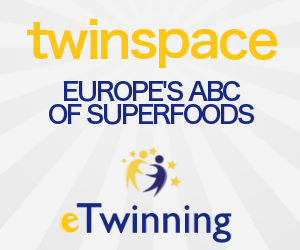 EUROPE'S ABC OF SUPERFOODS: Our project's collaborative "Who Wants To Be A Millionaire?" Our project's collaborative "Who Wants To Be A Millionaire?" 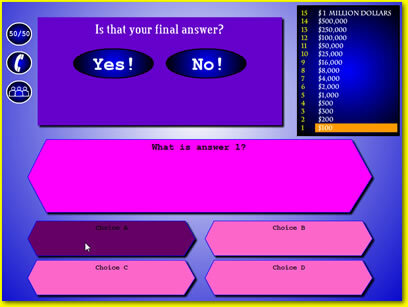 All our teams uploaded questions and we created our project's Who Wants To Be A Millionaire collaborative game.We hope you'll enjoy playing it!